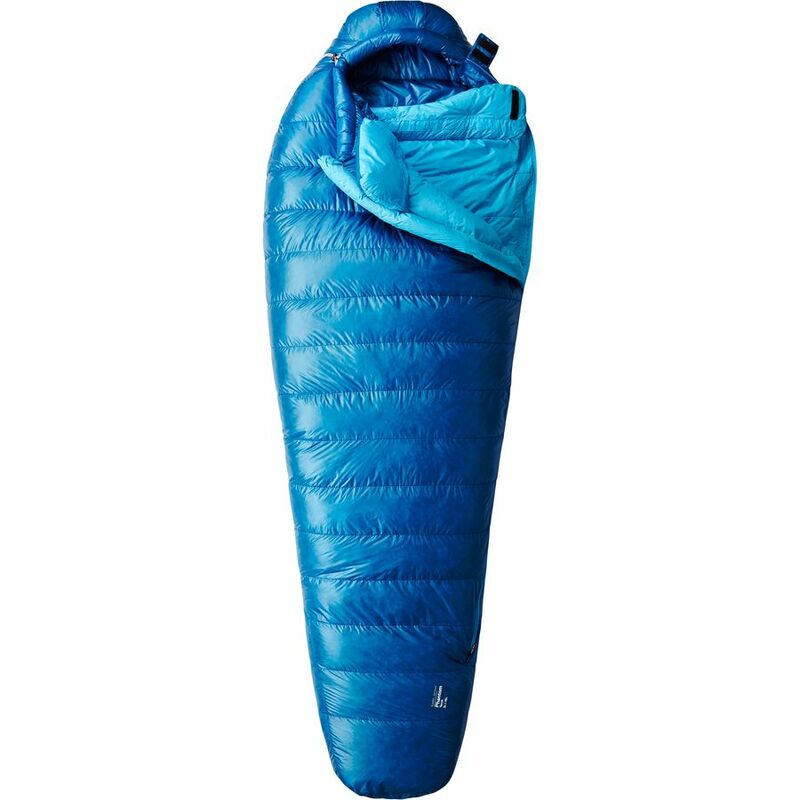 The S5 Ultralight sleeping bag of Quechua is a product for the campers already initiated and which carry out activities in places with an average minimum temperature to 5° C.
The product is as advertised advantages: thermal comfort temperature of 5° C (0° to extreme), be your water repellent outer surface, good compression for smaller floor space in backpacks. With plastic lining aims to increase the sense of well-being to the user. 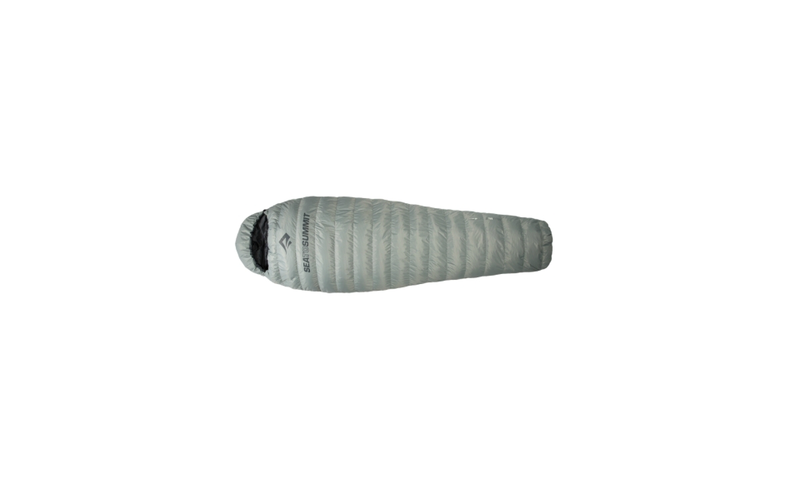 The S5 Ultralight sleeping bag of Quechua was tested in two places with different climates. Serra da Mantiqueira in São Paulo. Both tests were used for thermal insulation, since the usage is essential for any sleeping bag listed on Healthvv. The thermal insulator used was a common model and regularly used by campers. Was not used any adapted the use of insulation as inexperienced campers and/or amateurs. Was not used in inflatable mattresses, common habit of campers. Was not used any additional product to the sleeping bag, or corbertores, another quilt as usual wrong beginners. Coincidentally during the tests occurred, which caused considerable thermal aplitude, enabling the test of comfort both with the zipper open, as closed. The product has been tested in situations of use for which it was designed. The sleeping bag was loaded in backpacking in hiking uphill íngrimes with approximately 30 min to the location of the camping. Was not part of the test use in hostels, mountain huts, hostels and similar. Possibility of being attached to another sleeping bag (ideal for couple). 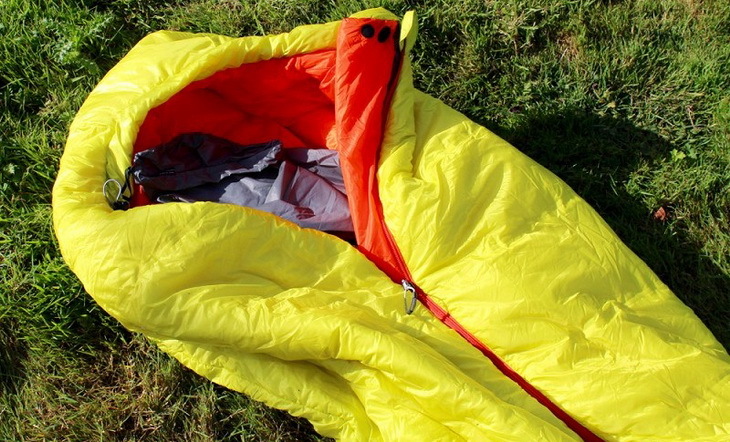 The S5 Ultralight sleeping bag of Quechua had a positive assessment in your use. Despite having cumbersome size and weight (and should be reevaluated by your manufacturer), had good income at night when the temperature had sharp decline. Your project envisioned a greater width in feet that allowed people restless, and not accustomed to sleeping bags, feel more comfort. The sharp volume of your lining despite contributing to the excessive weight contributed to an increased sense of coziness. 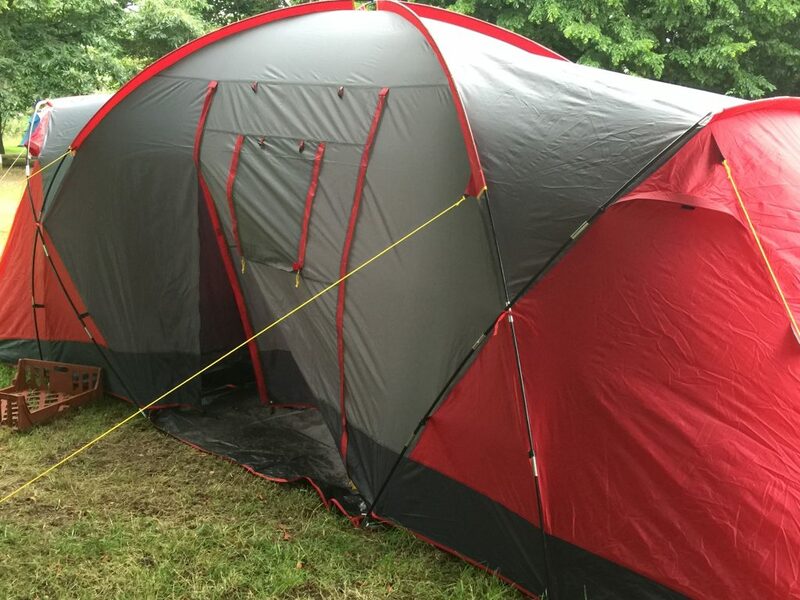 Is a product recommended for those wishing to practice camping more often, and in places where the temperatures stay close to 7 C (Reserving 2 C for safety of comfort), can be used in hostels and mountain huts. Is not a product indicated for high mountaintours, trips to Patagonia or treks where the temperature can always be below 5° C.
It is not indicated the long distance treks that need camping in your course, because your weight can cause discomfort and fatigue. It was assessed in the tests is the sleeping bag ideal for those who enjoy camping on Beach regions of Brazil.